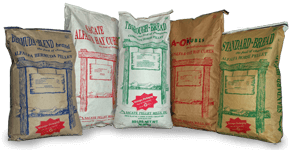 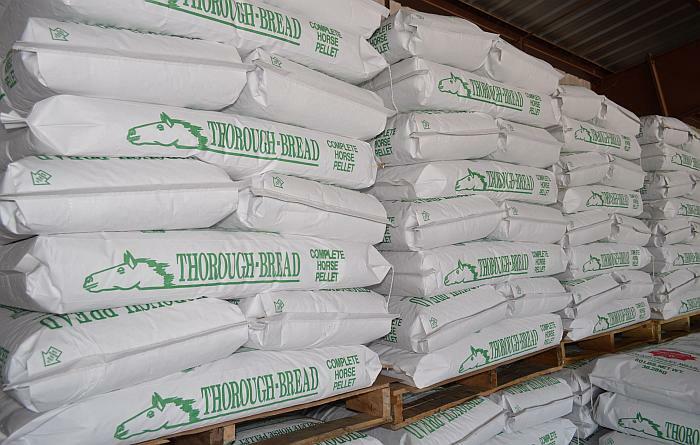 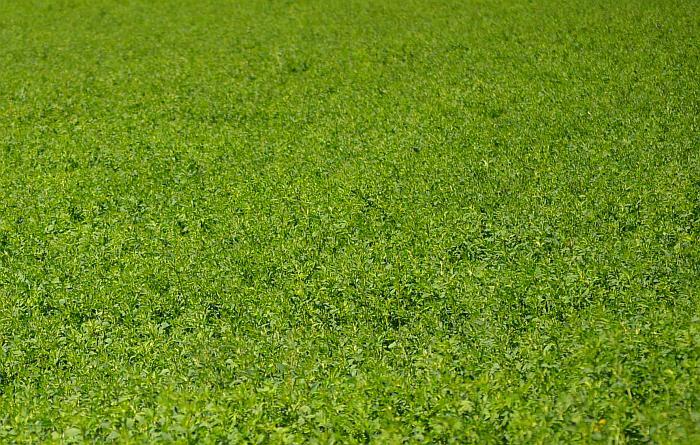 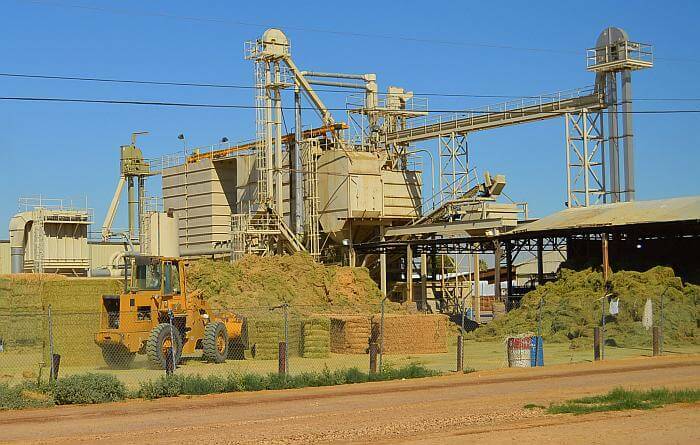 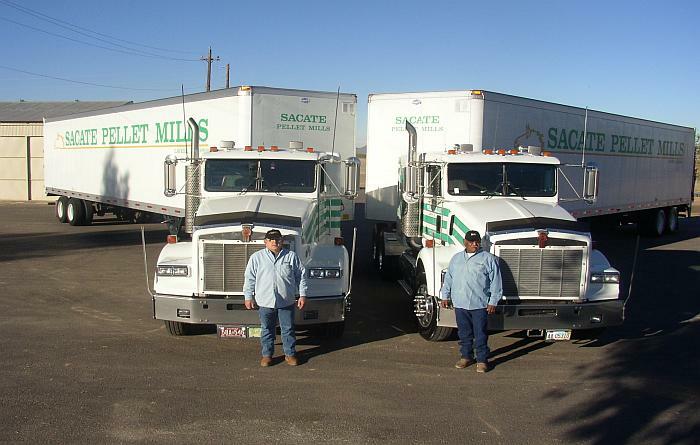 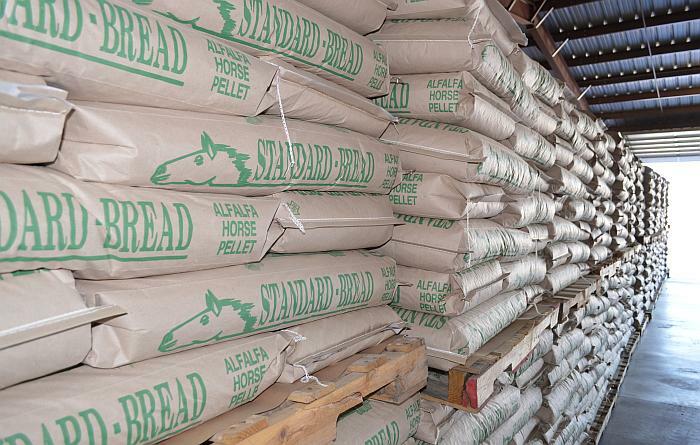 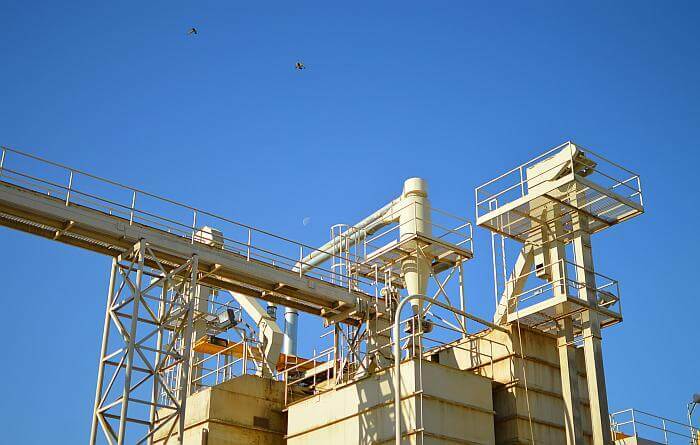 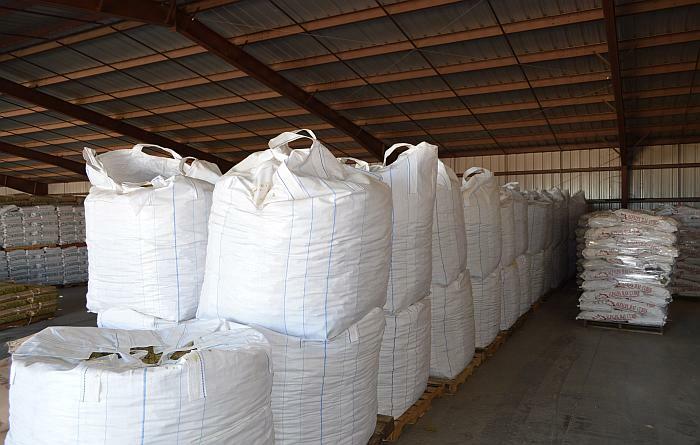 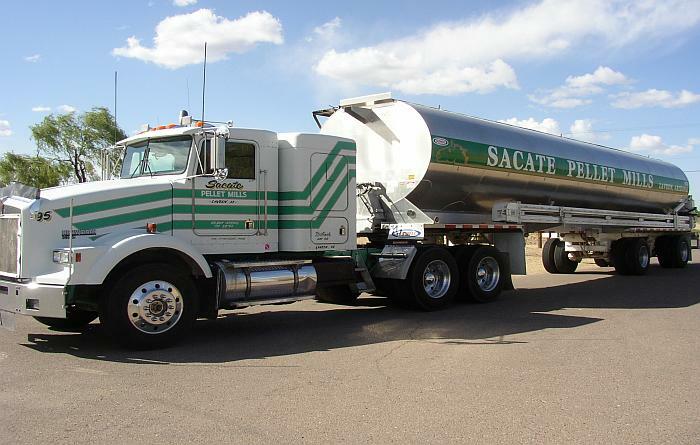 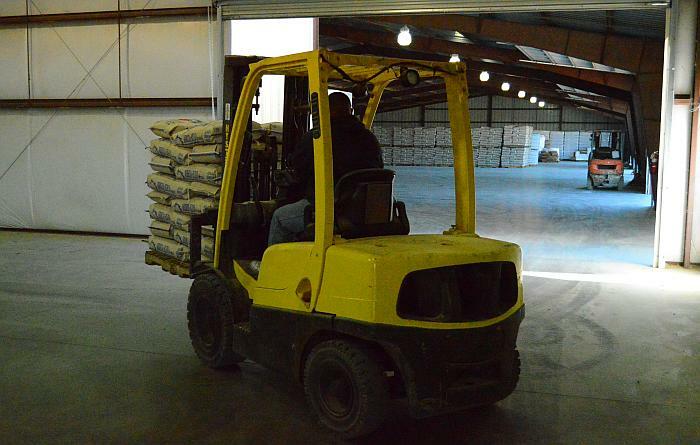 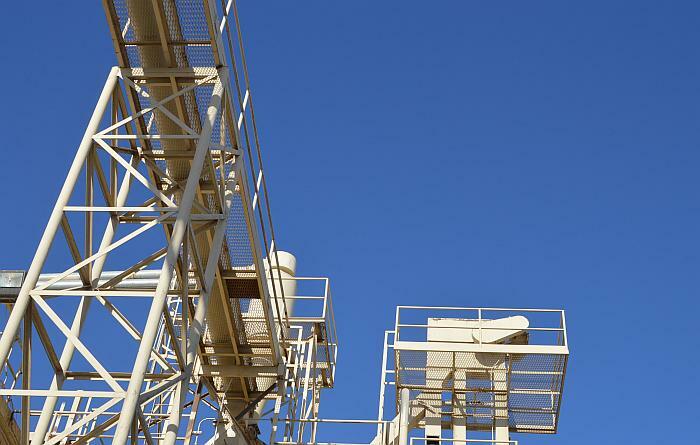 Our warehouse can accomodate up to 1,200 tons of bagged feed at anytime enabling Sacate to meet the immediate product needs of all of our customers. 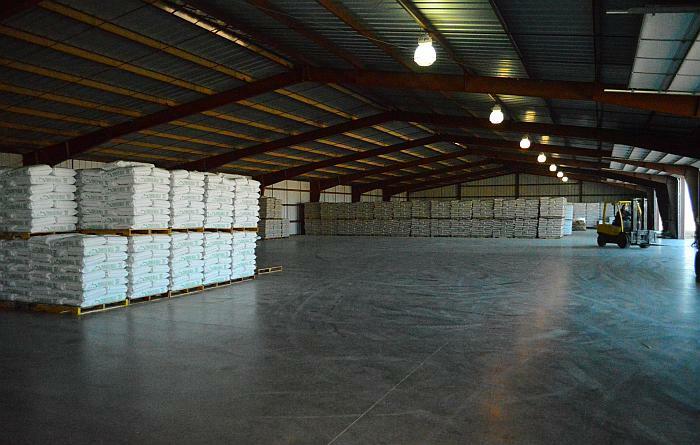 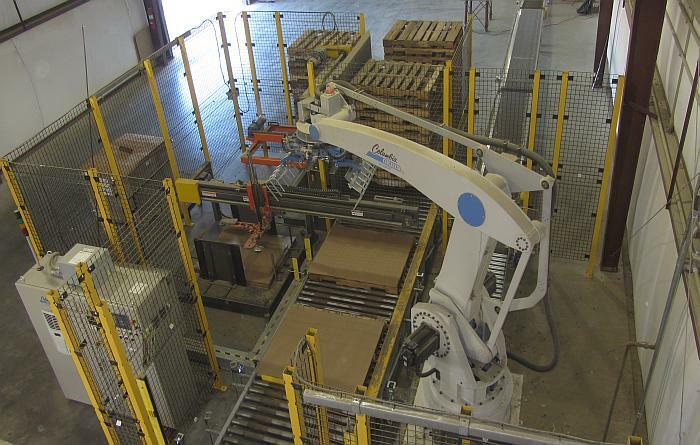 The warehouse has a 50-foot wide truck dock that easily accomodates up to four dry van trucks simultaneously. 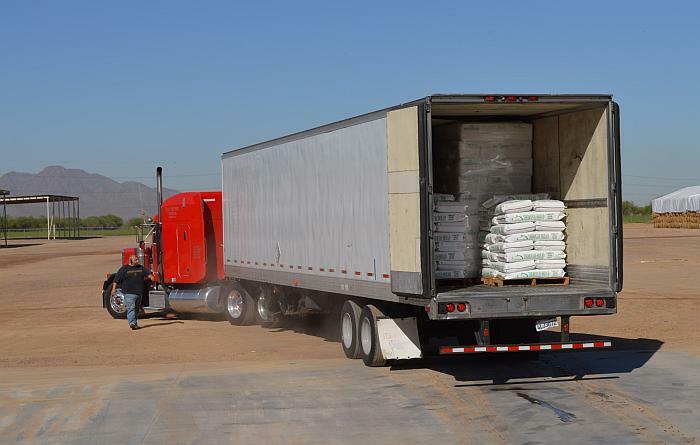 There are also doors on each side of the dock for loading pickups and trailers.